Susan Estrich, Hannity & Colmes, Nov. 2, 1999. "Después del estallido de la crisis financiera mundial en 2008 un grupo de intelectuales independientes encabezados por el sociólogo Manuel Castells, bajo el hospicio de la Fundação Calouste Gulbenkian, se reúne cada año en la ciudad de Lisboa (Portugal) con el objetivo de discutir en tiempo real y desde distintos ángulos las consecuencias sociales y culturales del colapso económico planetario. The Aftermath Network es el nombre de este grupo de reflexión multidisciplinario cuya denominación, acuñada por el propio Castells, alude a la formación de un nuevo mundo emergido de las cenizas de la crisis." 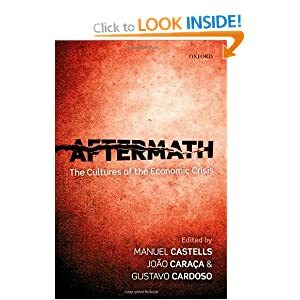 This event will present the analyses contained in a new book Aftermath: The Cultures of the Economic Crisis, edited by Manuel Castells, João Caraça, and Gustavo Cardoso. It will retrace the financial crisis that unfolded since 2008 in the United States and Europe as well as discuss the policies dealing with the crisis, the reasons for the rampant euro-crisis, and the alternative social movements opposing financial capitalism and delegitimized governments in the aftermath of the crisis. Manuel Castells is Professor of Sociology, and Director of the Internet Interdisciplinary Institute at the Open University of Catalonia (UOC), in Barcelona. He is as well University Professor and the Wallis Annenberg Chair Professor of Communication Technology and Society at the Annenberg School of Communication, University of Southern California, Los Angeles. He is Professor Emeritus of Sociology, and Professor Emeritus of City and Regional Planning at the University of California, Berkeley, where he taught for 24 years. He is the winner of the 2012 Holberg Prize. Paul Mason is the Economics Editor of BBC 2's Newsnight programme. His books include Meltdown: The End of the Age of Greed; and Why It's Kicking Off Everywhere: The New Global Revolutions. He blogs at Paul Mason. This public conversation will be broadcast at 8.30pm on Monday 15 October and 9.30pm on Sunday 21 October as part of the BBC Radio 4 Analysis series. 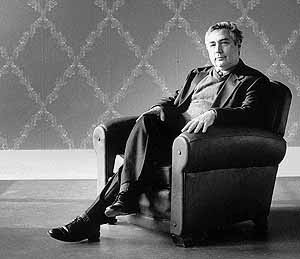 A documentary of Professor Manuel Castells' Aftermath project entitled Aftermath of a Crisis can be found at The Aftermath Project Website. 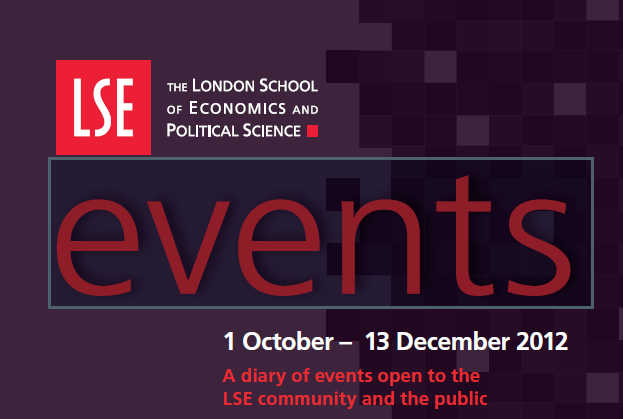 Wednesday 3 October, 3.05pm: All tickets for this event have now been allocated. You will be notified within 48 hours whether your ticket request has been successful. There will be a returns queue in operation at this event, situated outside the Peacock Theatre.